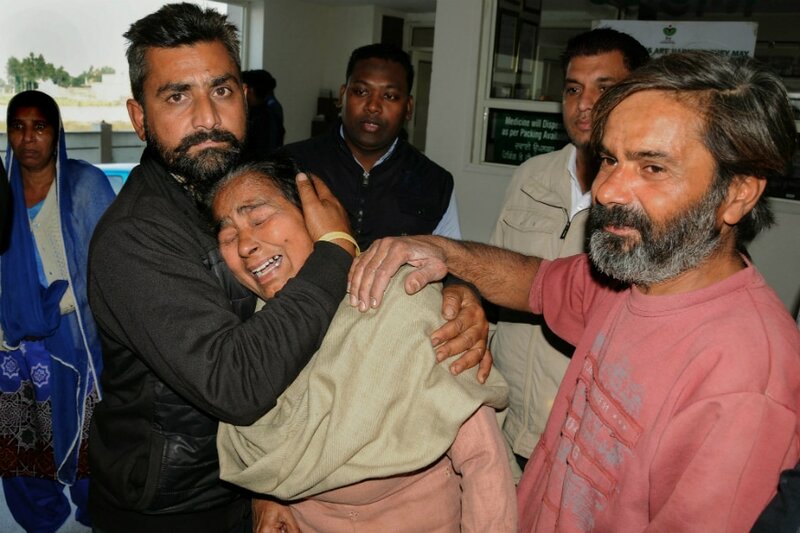 Wailing relatives of a victim after two men on a motorcycle reportedly threw a grenade at the Nirankari Bhawan during a religious congregation, in Adliwal village near Amritsar, Punjab, Sunday, Nov 18, 2018. (PTI Photo). Amritsar blast: It was a usual Sunday congregation at Amritsar’s ‘Nirankari Bhavan’ until nearly 200 devotees were pushed into chaos after a grenade attack killed three and injured over 15. 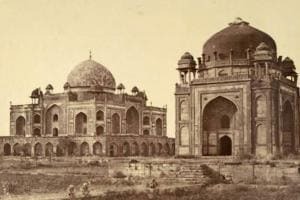 As two men on a motorcycle hurled a hand grenade in an apparent terror attack at the premises, from where messages of peace and spirituality are sent out, the devotees attending a religious congregation scrambled for safety. Maratha reservations: In a move that may have larger political ramifications in state politics, the Maharashtra government on Sunday approved reservation for the Maratha community, which has been agitating since last year demanding reservation in jobs and education. Chattisgarh polls: Campaigning for the second and final phase of Chhattisgarh assembly elections ended on Sunday as voters are set to exercise their franchise on November 20 in 72 constituencies spread across 19 districts. The first phase of polling witnessed over 70% voting in 18 constituencies on November 12. With the conclusion of campaigning, candidates will now have to garner voters’ support by approaching electorates door-to-door. DeepVeer are back: Newlyweds Deepika Padukone and Ranveer Singh arrived in India after a fiercely private wedding at Lake Como's Villa Del Balbianello in Italy. On Sunday morning the two were spotted at the Mumbai airport. As soon as the two landed, they were endlessly photographed by the paparazzi stationed outside the airport and Ranveer Singh's house. Sugarcane protests: After days of continuous agitations by sugarcane farmers in Beagavi, fresh protests erupted in Suvarna Sada district, where a group of farmers tried to barge in with truck-loads of their produce on Sunday. Farmers of a few districts in north of Karnataka have been taking to the streets since November 15, demanding clearance of their earlier arrears, as well as seeking a Minimum Support Price (MSP) for sugarcane. Remembering Padamsee: Indian advertising's eminence grise, Alyque Padmasee, passed away on Saturday, at the age of 90. Considered by many to be the father of Indian advertising, Padmasee crafted some of the country's most iconic commercials, jingles, and characters, from the Kamasutra campaign to the Liril girl to Hamara Bajaj. Lintas, the ad agency he founded, was a pioneer in the field and set the template for future Indian advertisers. The post-1978 history of the Congress confirms Prime Minister Narendra Modi’s allegation that the high post of Congress president has been almost reserved for a member of the Nehru-Gandhi family. Except for the six-year term of PV Narasimha Rao and barely year-and-a-half tenure of Sitaram Kesri, Indira Gandhi, Sonia Gandhi and Rahul Gandhi have occupied the top party job for 32 of the last 40 years. Rasheed Kidwai recalls how the last 'outsider' in the Congress Party was forced out of the top-job by Nehru-Gandhi loyalists. Various Hindu outfits, including Sabarimala Karma Samiti, called for a statewide bandh in Kerala on Friday. The strike received support from the Bharatiya Janata Party. Sabarimala Shrine reopened for the third Time on Friday after the Supreme Court allowed women of menstrual age to offer prayers there. There was a heavy rush at the shrine despite police restrictions. 700 people were taken into preventive detention by the police over the last week. Hindu Aikya Vedi president K P Sasikala was also taken into custody on Saturday morning. 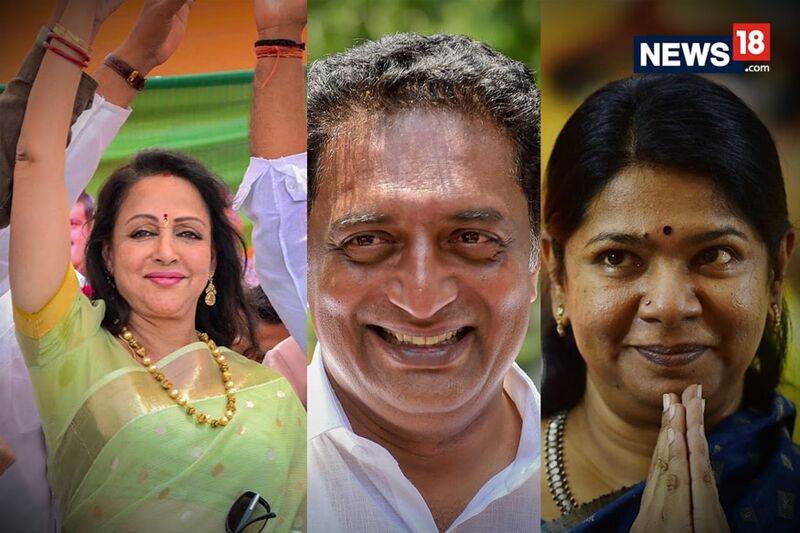 Watch all the drama that unfolded in Kerala.